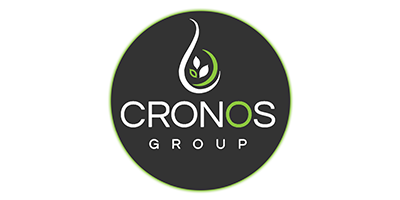 WeedHub | The Cronos Group - PharmaCan Capital Corp.
Cronos Group is a geographically diversified and vertically-integrated cannabis company that distributes medical marijuana globally. Cronos Group acts under Health Canadas Access to Cannabis for Medical Purposes Regulations. They hold a portfolio of minority investments in other licensed producers such as Peace Naturals Project Inc. and In The Zone Produce Ltd.